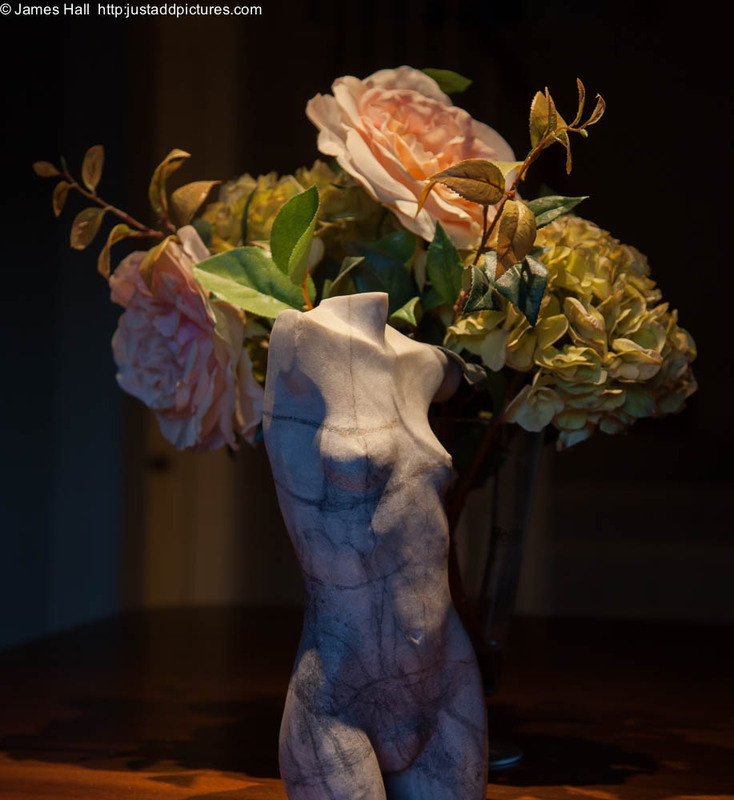 A dirty, wet winter’s afternoon and some free time led me to experiment with this small sculptured torso and an arrangement of flowers. Because it was a still life I could rely on low light sources to create something slightly more atmospheric than is usually possible with flashlight. Posted in Photography, Still Life and tagged photography, photos, still life. Bookmark the permalink.